Sustainable and equitable management of forests and the improvement of rural livelihoods remain key challenges for Cambodia. 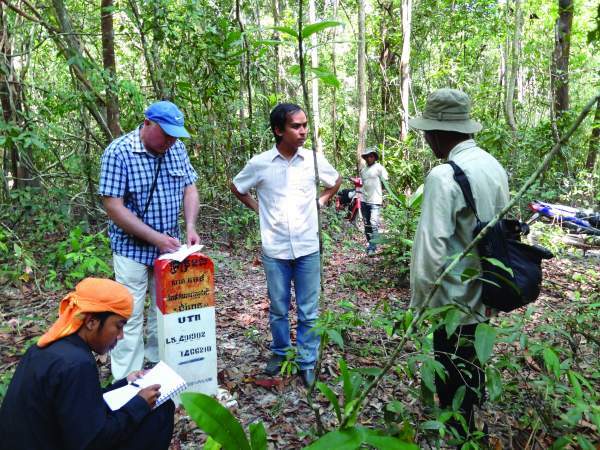 More than one third of Cambodia’s 294,000 hectares of forest are expected to disappear in the next six years, primarily due to the conversion of forests to agricultural plantations or economic land concessions. This loss is expected to cause the release of up to nine million tonnes of CO2e over the next five years, and the indigenous communities who rely on the forests for their livelihoods will become further marginalised and impoverished. In response to these threats, the Cambodian Government issued the Protected Areas Law in 2008. This law gives additional protection to clearly defined natural areas of ecological value and also empowers local communities to establish community protected areas (CPAs). The Preah Vihear Provincial Department of Environment has already established eight CPAs. However, while there is sufficient political will to establish more CPAs, budget and human resources constraints prevent the government from doing so. 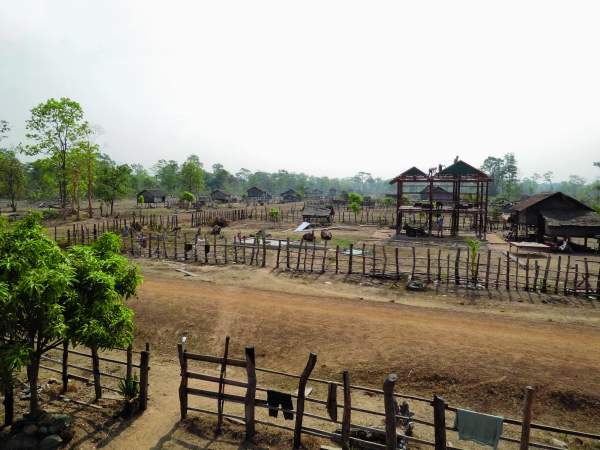 The project will be located in the province of Preah Vihear, where World Vision has already successfully partnered with the provincial Department of Environment to establish two CPAs. As a result of this work, the provincial government regards World Vision as an effective partner, and views its CPAs as promising. 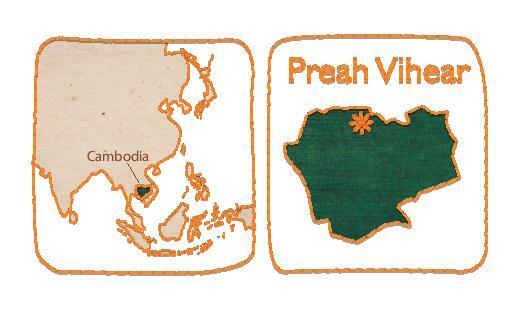 World Vision has been actively engaged in land management education in 12 communities in Preah Vihear, and its activities have built the capacity of communities to understand and advocate for their land tenure rights. This project will fund the initial establishment of 5 CPAs, which together will comprise an area of 10,000 hectares. Project Activities will include mediating with government ministries to register the CPAs, ans supporting 15 partners communities in the development and implementation of natural resource management plans. The project will also fund the compliance costs associated with registration of carbon for the voluntary carbon offset market. The project will leverage competencies and lessons learned from previous work in Preah Vihear to ensure that its twin objectives will be achieved – the protection of communities’ access to healthy forests, and improved economic wellbeing for communities through the sustainable use of forest products.